VIPs on stage during the launch of FOCS Symposium 2019. (From left): Mr Seat Keng Weng, Prof Dr Lim Tong Ming, Ts Lim Mei Shyan, Assoc Prof Dr Oo Pou San and En Darzy Norhalim. Group photo of attendees at the FOCS Symposium 2019 launch. 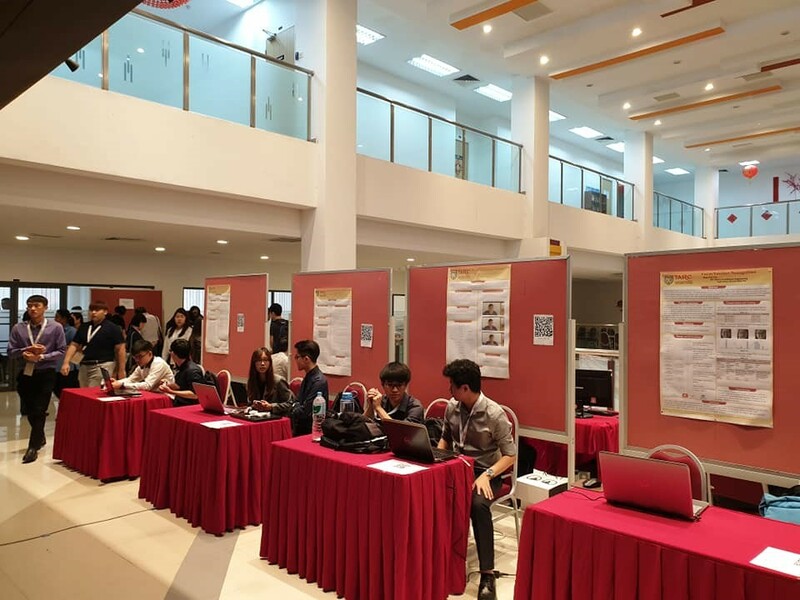 Students’ final year projects showcased during the FOCS Symposium 2019. 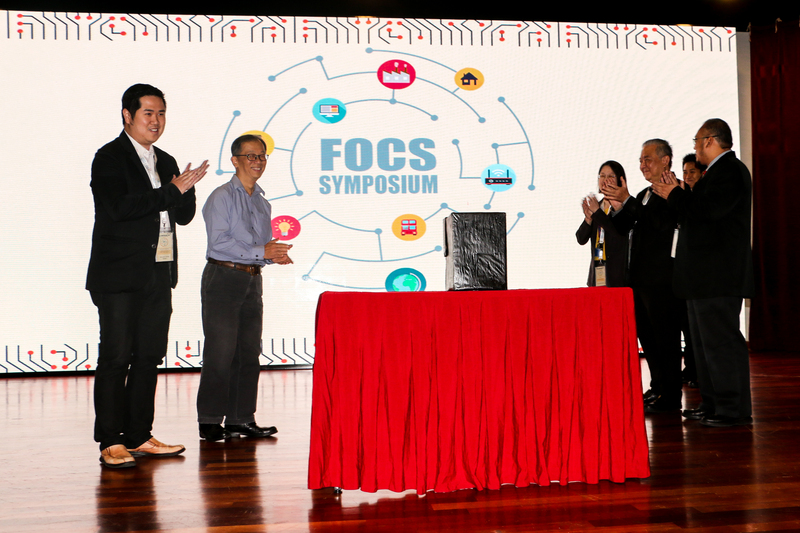 The second Faculty of Computing and Information Technology (‘FOCS’) Symposium 2019 was organised with great success on 16 January 2019. 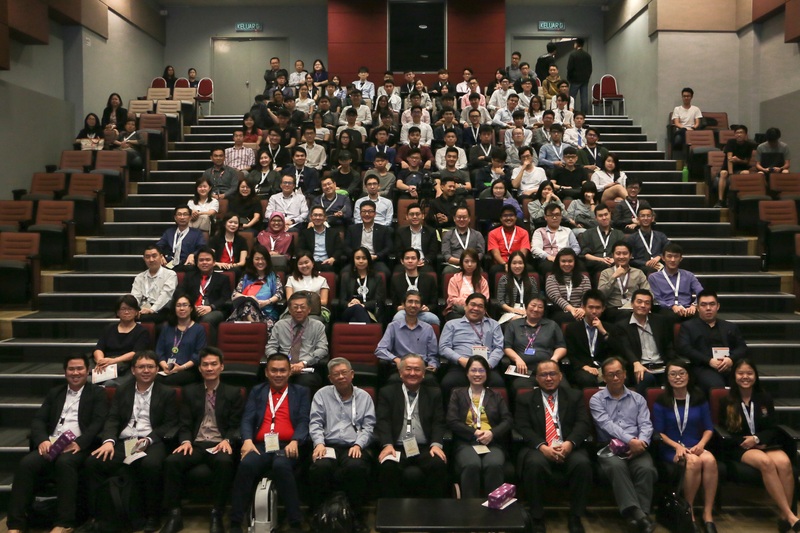 Jointly organised by FOCS, TAR UC’s Computer Science Society and the Centre of Business Incubation and Entrepreneurial Ventures (‘CBIEV’), the Symposium focused on two major highlights namely the Digital Innovation Forum and Project Showcase. Themed Digital Transformation: Fostering Innovation and Entrepreneurship, the Digital Innovation Forum served as a platform for successful entrepreneurs and industry experts to inspire and motivate TAR UC students to embark on their own entrepreneurial journey and provide them with deeper insight on the development of upcoming digital trends. Keynote speakers during the forum were En Darzy Norhalim, Director of Sharing Economy Ecosystem Division, Malaysia Digital Economy Corporation (‘MDEC’), Mr Seat Keng Weng, Senior Solution Consultant from Huawei and Prof Dr Lim Tong Ming, Director of CBIEV. The Project Showcase on the other hand, provided a platform for final year students to showcase their innovative ideas and designs of current and future technologies to TAR UC staff, students and external visitors. “In conjunction with TAR UC’s 50th Anniversary celebration, we have 50 student projects showcased here today. I hope that all these projects will successfully become startup companies and I hope that your ideas here will be valuable towards the development of our nation and society,” she continued. 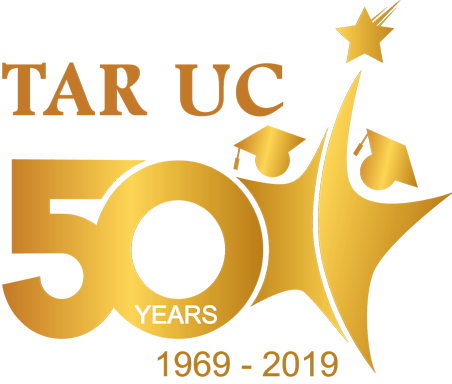 Assoc Prof Dr Oo Pou San, Vice President of TAR UC (Collaboration, Innovation and Entrepreneurship) who was the Guest of Honour at the Symposium praised the event for the appropriateness of its theme, as Malaysia moves towards digital transformation in the era of Industry 4.0.